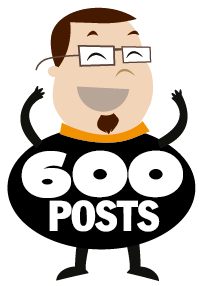 2013 marks the 5th anniversary of my art blog, and today is my 600th post. And it's a post I'm pretty proud of. 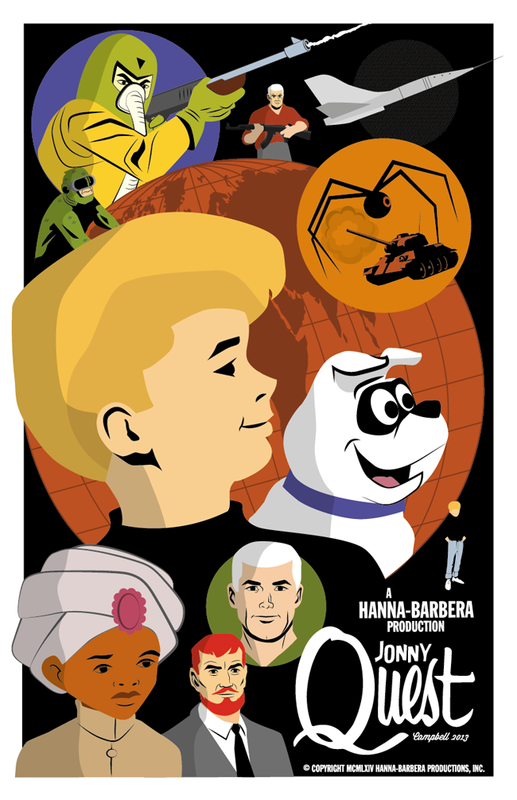 This Jonny Quest poster is another in a series of Hanna-Barbera homages that I've been doing over the past year. I think this may be my favorite one to date. Jonny Quest was ahead of its time. Created in 1964, it was an ambitious show. At the time, it was like no other cartoon on TV. Tragically, it ran only one season due to budget constraints. It's one of my all-time favorite cartoons and possibly the best Hanna-Barbera production ever created.